Infinity Frequencies composed the vast majority of songs by taking tiny microsamples and pasting them in succession, typically adding a time-delay or other effect toward the end of the track before switching back to the unedited version. This method of production is a bit more obvious here than it is in the other Computer installments, especially toward the end of the album. 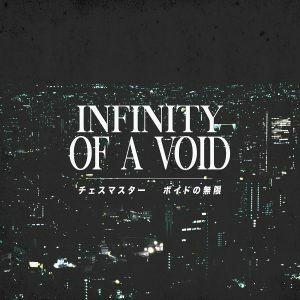 Some may find that this breaks the immersion, as Infinity Frequencies’ music is made to elicit emotion (or the desire to feel emotion) rather than to punctuate editing techniques. The songs are forlorn (e.g. “Hologram”), and the tracks three through nine produce a gorgeous, haunting suite that is prematurely ended by the slowed-down vocal samples of “I Saw Her” that are a bit too close to standard vaporwave basso profundo. Those who enjoyed Computer Death should check this out, but it is not as heavy-hitting as the other two albums.